The Vita Ultra is available in a range of 36 colours. Our Vita Ultra radiator is ideal for those who are passionate about colour. Available in a range of heights and widths, the Vita Ultra can be tailored to work for any space and is made to order. Available in a range of bespoke finishes and complete with optional towel rail, the Ultra is perfectly suitable to bathrooms and kitchens. If you would like your Vita Ultra radiator to come with the additional towel rail bar, then this is an extra purchase. Please add ‘BAR’ in the ‘Order Notes’ on the Checkout page and once you have checked out one our friendly Customer Service team members will call you to pay for the additional towel rail bar. 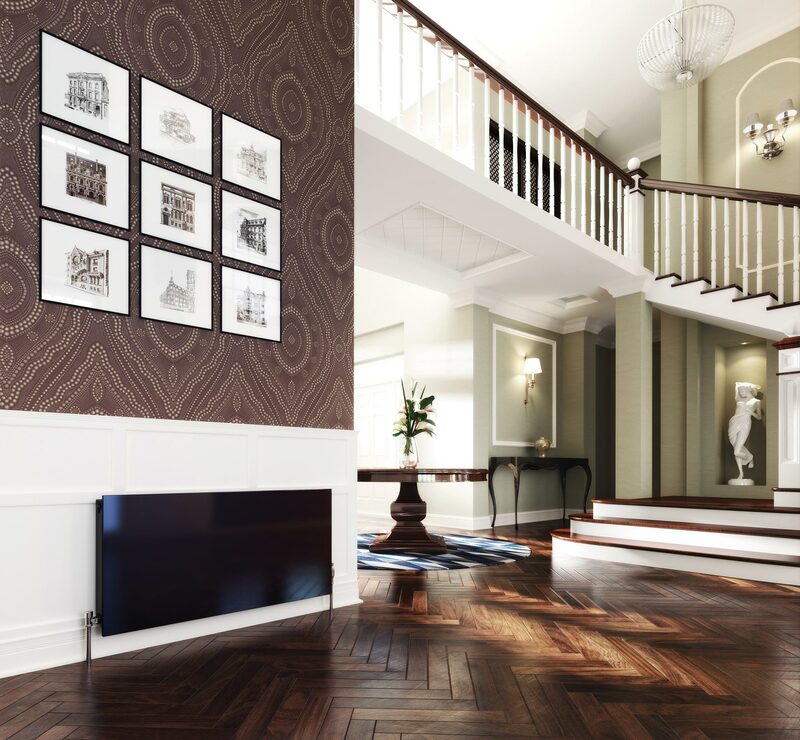 As a measure of all round dependable quality and performance, the Stelrad Vita Ultra radiator comes complete with a 10 Year Warranty. A minimal, stylish design for an understated, flat finish. Simplicity at its best.